November 2014 - Page 2 of 5 - Online Tuition Pakistan, Tutor, Academy Saudi Arabia, Australia USA. 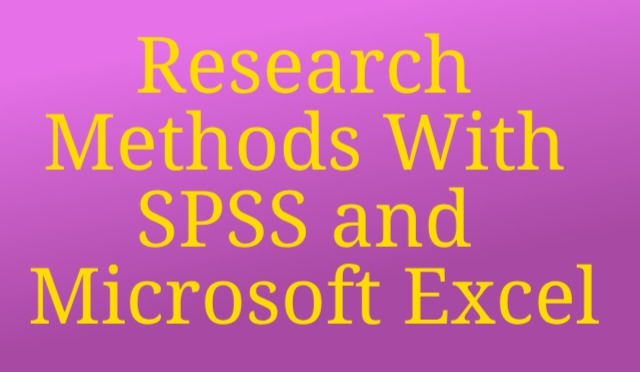 Al-Saudia Virtual Academy, offers Advance Statistics course such as Research Methods with SPSS and Microsoft Excel. ASVA is Pakistan first and the largest online tutor academy offers advance statistics courses such as research methods with SPSS and Microsoft Excel, measurement scales, method of data collection. Online statistics tutor, online stats tuition, research design, research methodology techniques, research methods with SPSS, sampling design, statistics, stats, types of variables, writing research report.